I’ve pretty much been on ‘My Recipes‘ all morning long. Have you ever checked out that site? Talk about countless options!! 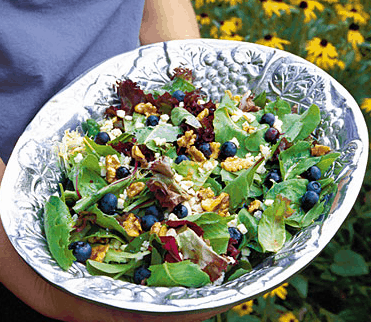 I found this Berry Delicious Summer Salad and just had to share.